Selected Villas for rent near Mae Nam Beach (Koh Samui) - Contact us now! 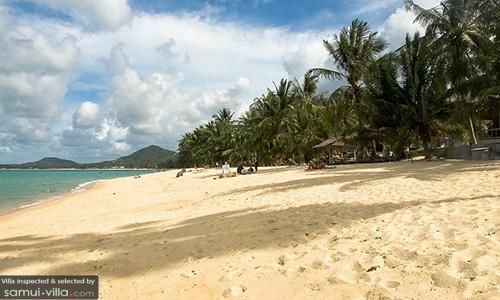 Picture-perfect Mae Nam Beach charms vacation makers with its golden sand, shady palms and azure waters. Avid swimmers will be delighted to know that Mae Nam’s clean, deep waters offer perfect conditions for a swim in the sea. Other activities available : scuba diving, kite-surfing.